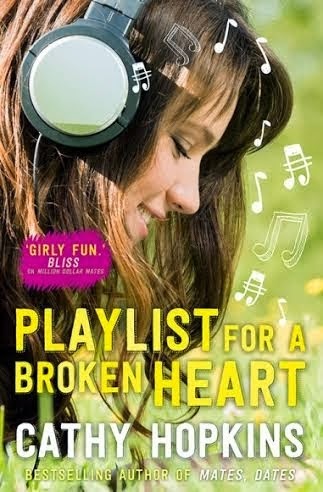 When Paige finds an old mix CD in a local charity shop, she can’t help but wonder about the boy who made it and the girl he was thinking of when he chose the songs. The tracks tell the story of a boy looking for his perfect girl, a girl to understand him, a story of being alone, being let down, misunderstood and not knowing where to turn. Following the clues of the music, Paige sets out to find the mysterious boy, going from gig to gig and band to band, hoping to track him down. But will who she finds at the end of the trail, be the boy she’s imagined? Categories: Romance | Tags: Cathy Hopkins | Permalink. Jess Hall’s dad is the new general manager at Porchester Park, and is moving Jess, her brother and pet cat into a staff apartment there. Jess is dreading the move, until she learns the apartments are strictly A-list only and soon to be populated by actors, musicians, models and millionaires. But fraternising with the stars isn’t all it’s cracked up to be, and soon Jess is wishing for a return to real-life – but can she admit to her friends that the gilded cage isn’t quite as golden as she’d anticipated? 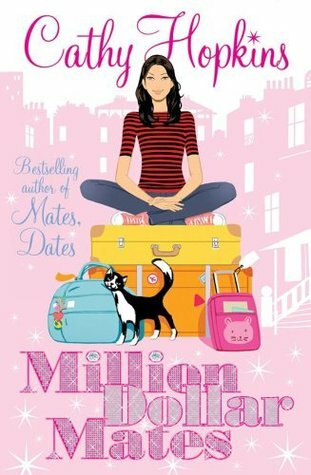 The Million Dollar Mates series is on our UKYA Top 100 list. Categories: England, Social/Family | Tags: Cathy Hopkins | Permalink.